Using Word, change the layout to landscape and insert a prophet image and his scenery on one page. Adjust the images so they are about the same size. If you want to get these as big as possible, adjust your margins. 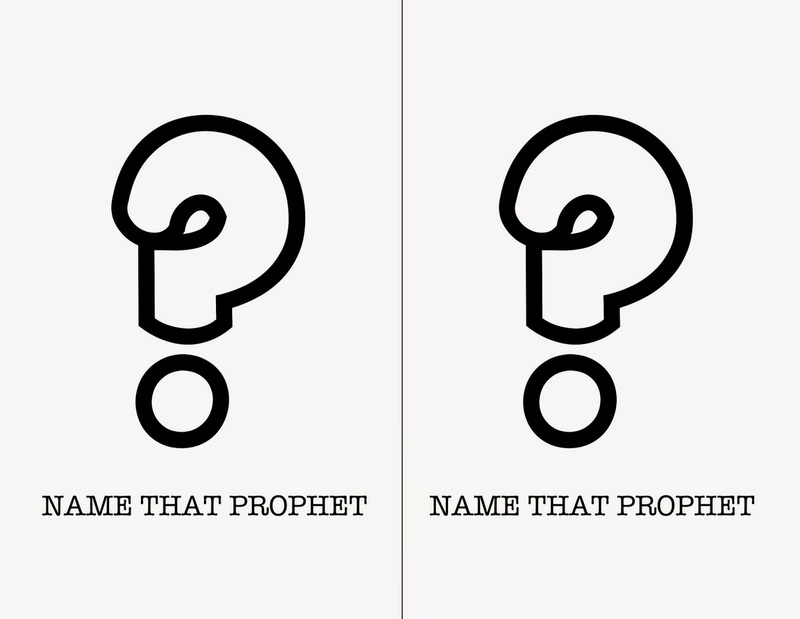 Then I typed each prophet's name and then a description below each picture just to help with clarification when we play (the font I used is "Harrington" and if you look closely at my picture above, you'll notice my mistake - woops!). Download that document HERE if you like. Cut them down the middle line and glue to the backside of the pictures. I then placed these in half-sized sheet protectors but laminating will work great too. Use them like you would Memory, giving each child an opportunity to find a match. I will probably only be putting 3 prophets and their matches up at a time (6 total cards - just like in my example pictured above) to speed up the matching. We'll sing each verse when that match is made. If you have a large primary, I'd suggest playing by classes and letting each class have a turn (they can decide together which cards to have you flip over). If you don't want to purchase the pictures (and I totally get that), there were several versions shared on the Chorister's FB group HERE (you may have to be a member to view it). Then I had the thought to print all of the prophet cutouts to be held up when a match is made, but I think my printer needs a rest for a bit :) and it may be overkill. I've linked those HERE if you are interested. Find Sister Graham's originals HERE. Too much printing? Play Charades with each prophet. 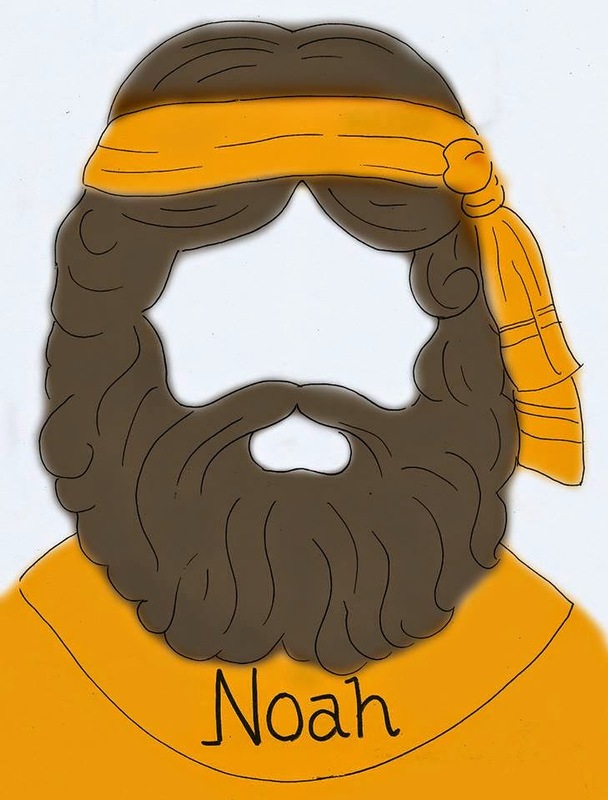 Call up a few kids to come act out a prophet and have the rest of the primary guess. Once guessed, sing the verse! Next Sunday will be a General Conference review that I do every year found HERE. I've also posted my Easter lesson plan that I'll be using the Sunday after Easter - find it HERE.